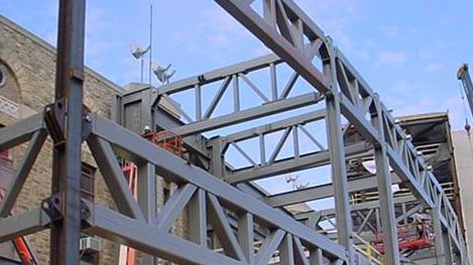 We produce and distribute access systems, which are engineered structures and components that allow people to move safely and effectively in an industrial, infrastructure or commercial facility. We also produce a line of products which are used in architectural applications. 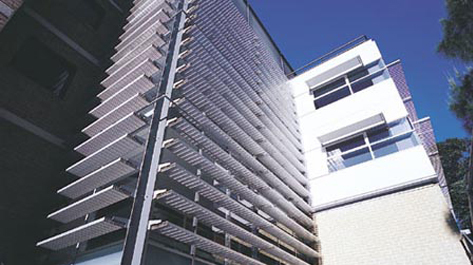 Examples of these products are perforated metal sun screens and facades that can be used on building structures to improve shading and aesthetics. Products offered in this product line are usually engineered to specific customer requirements and include floor gratings, handrails, barriers and sunscreens. This segment also manufactures complex steel structures, rotor houses, crown-mounted compensators, winches, cranes and material handling equipment for offshore and land-based wind energy, oil & gas, and utility transmission outside of North America. 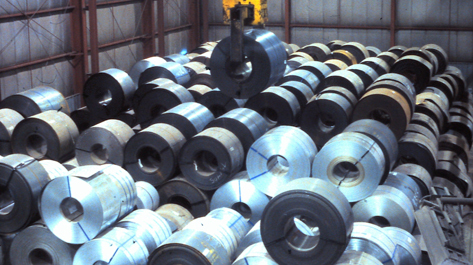 We also produce forged steel products used in the mining processing industry. Markets for access systems are typically driven by infrastructure, industrial and commercial construction spending and can be cyclical depending on economic conditions in the markets in which we compete. Customers consist of construction firms or installers who participate in infrastructure, industrial and commercial construction projects, natural gas and mineral exploration companies, resellers such as steel service centers, and end users. Markets for the complex steel structures are in oil and gas, wind turbine towers, and material handling systems within Europe. The market for grinding media are mines typically within Australia. For both access systems and grinding media, we compete on the basis of product quality and timely, complete and accurate delivery of the product. There are numerous competitors for both of these product lines. Pricing can be very competitive, especially when demand is weak or when strong local currencies result in increased competition from imported products. For offshore and complex steel structures, we compete based on our ability to co-engineer and design solutions with customers, carry out advanced order production of complex steel constructions with electronics and hydraulics and having highly automated series production for more mature products.